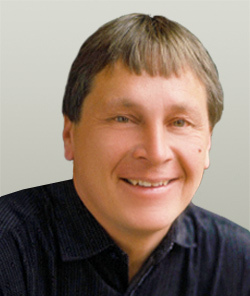 John Constenius is a partner and consultant to Brookwood Group. He is based in Whitefish, Montana where he is the President and Principal Architect of J. Constenius Architects, Ltd., a firm he established in 1984. John has an extensive portfolio of completed work in Northwestern Montana. He and his colleagues in Whitefish provide planning, design and construction administration services. He and his team also are skilled at program analysis, land planning and space planning. John holds a Bachelor of Architecture from Montana State University in Bozeman. He is a licensed architect in Montana, and is experienced in the design and construction of healthcare, commercial, multi-family and educational facilities. John also is an experienced manager who fosters open communications, assuring a smooth design and construction process.